Haino / Merzbow / Pándi trio, OOIOO & Afrirampo in Europe! One of the best and most interesting Japanese noise release from last year was a trio recording, out on UK’s Rare Noise by Japanese noise / experimental legends Merzbow, Keiji Haino and Hungarian drummer Balázs Pándi. 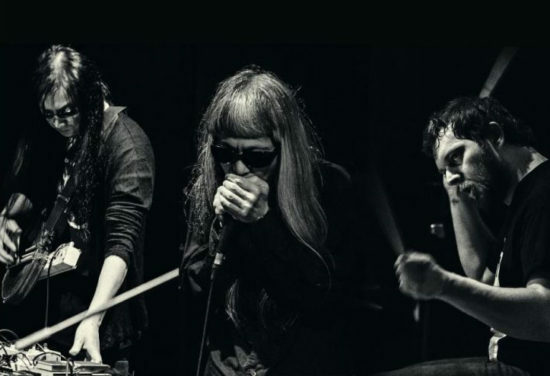 Since the release Haino and Pándi played a few shows together last year, and there were a lot of Merzbow / Pándi tours in the last couple of years, but the first time the three of them will play together in Europe will be in late May at the Villette Sonique Festival in Paris. 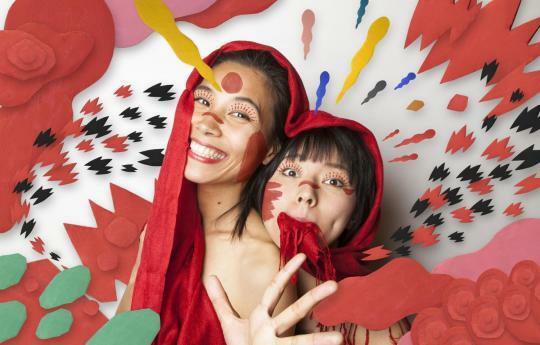 They will perform on the 25th along with Puce Mary, an incredible power electronics solo act from Denmark and another Japanese act, the recently reformed and pretty insane and experimental duo, Afrirampo. 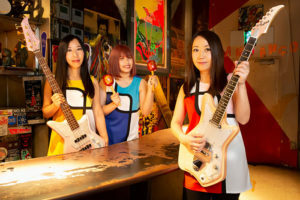 But the festival will feature yet another Japanese act, OOIOO and band that started back in 1995 and is led by Yoshimi P-We of Boredoms fame. 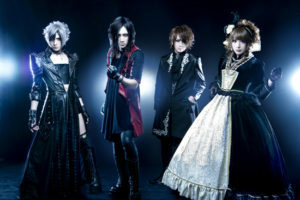 The latter will play on the 27th, but all of the three acts will have their own, separate European tours around that time, so check here for more info about the festival, then scroll down for the rest of the dates! * There might be more dates added for the last two acts, as OOIOO’s schedule seemed incomplete and was even missing the Villette Sonique date, while Afrirampo haven’t announced their tour yet.